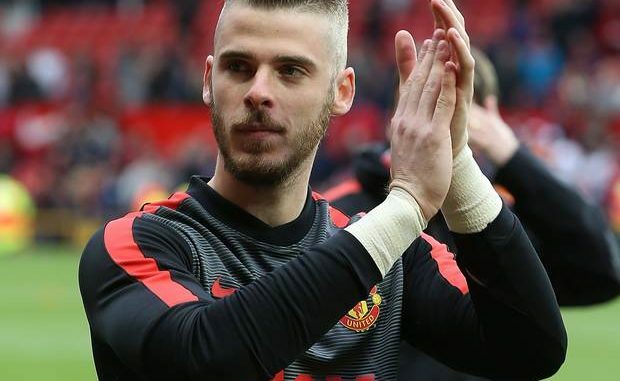 Manchester United are set to open contract negotiations with David De Gea in the coming weeks. De Gea’s current deal will expire in 2019. That putting United at a disadvantage going into the next summer transfer window. The 26-year-old would have just a single year left on his deal. That’s a major advantage for Real Madrid in potential negotiations. The Spain international nearly moved back to his nation’s capital in 2015. After that De Gea signed a new contract with the Red Devils. The Spanish goalkeeper became a popular figure with the fans again shortly after the transfer debacle in 2015. The former Man United manager Louis van Gaal had him train with the reserves―the stopper let his play do the talking and was a consummate professional when he didn’t get his wish. Los Blancos have a top goalkeeper in their right in Keylor Navas, but it’s easy to see why they continue to be linked with De Gea. He is not the only world-class goalkeeper, but he’s also the unquestioned starter with Spain and a popular figure in the capital because of his past with Atletico. He was born in the city and raised close to Madrid, maintaining a close connection. Opening negotiations this early is a smart move from United―they don’t want to get stuck in lengthy talks that could serve as a distraction late in the season; and should things go poorly, it’s better to have enough time to find an alternative.